The Bench Remains is a site specific installation commissioned by Maison de la Culture D’Amiens, France. 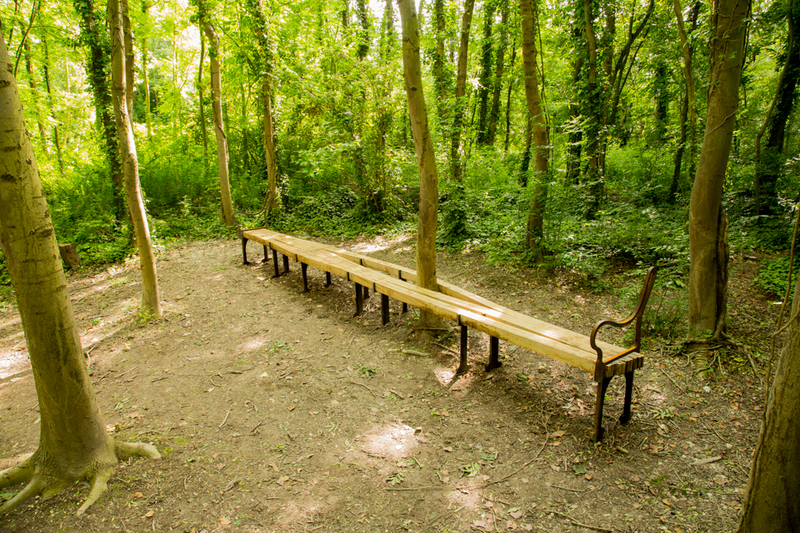 Set on the Iles aux Fagots, an idyllic spot for a picnic, close to the centre of Amiens, this bench forms a small part of a series of art installations on several islands on the Somme. 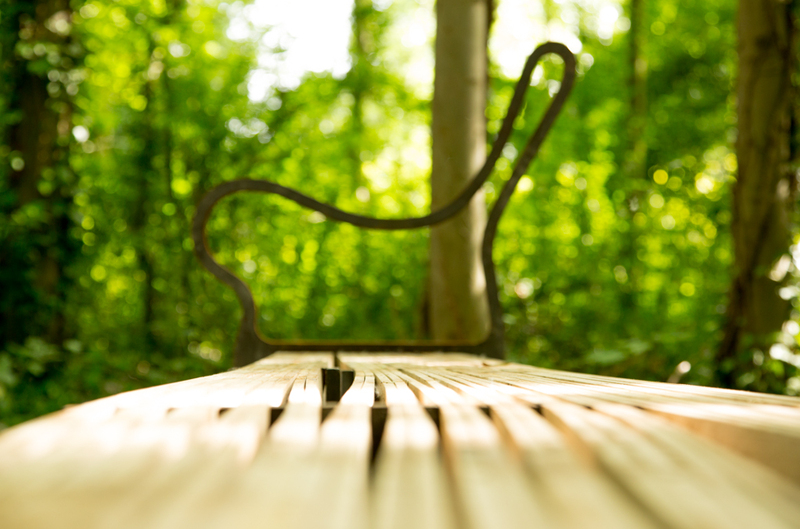 Thin slats of finger jointed sweet chestnut curve along the length of the bench enveloping a tree. The slats are held in a framework of corten steel. This project was a collaboration with the very talented Annie Slack.